‘The Big Apple’, ‘the city that never sleeps’, are just a few things that come to mind when thinking of the great city of New York. The primary idea of the NYC Art Book Project is to take in all of those phrases, descriptions, smells, feelings, experiences, and capture them in between pages of a book. 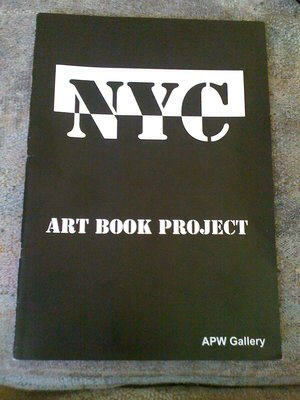 The art book is the first book APW has compiled and distributed. The book has been distributed worldwide giving the artists some insight of fellow artists around the globe. 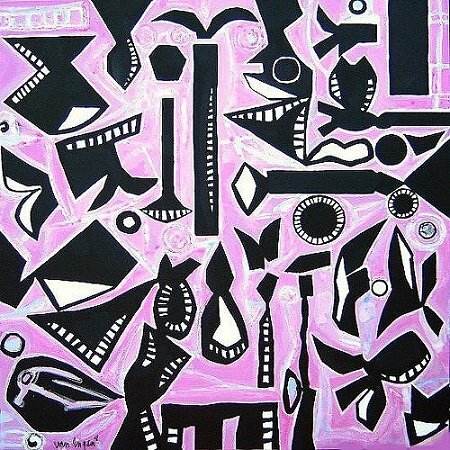 The Painting ‘Things2do’ has been chosen for publication in the catalogue.